Got spam? Google My Business doesn’t care. Editor’s Note: Since this column was originally published, we’ve received comment from Google on the matter, which we’ve included at the conclusion of the piece. Google recently posted a blog article raving about how it tackled webspam in 2015. The numbers were quite impressive. The webspam team handed out more than 4.3 million manual penalties last year, which must have been pretty labor-intensive. If only they applied the same efforts when it comes to Google My Business (GMB). Currently, the spam situation with GMB is bad. Spam is everywhere — and other than cracking down on the locksmith industry, Google doesn’t seem to be doing much at all about it. Here are the top four ways spam is flooding Google Maps. 1. 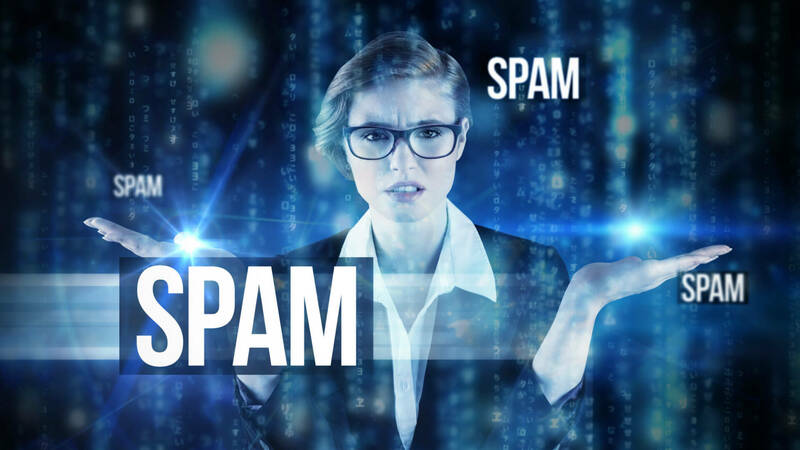 Improper business names The Google My Business guidelines state the following with regard to business names: Adding unnecessary information to your name (e.g., “Google Inc. — Mountain View Corporate Headquarters” instead of … [Read more...] about Got spam? Google My Business doesn’t care.